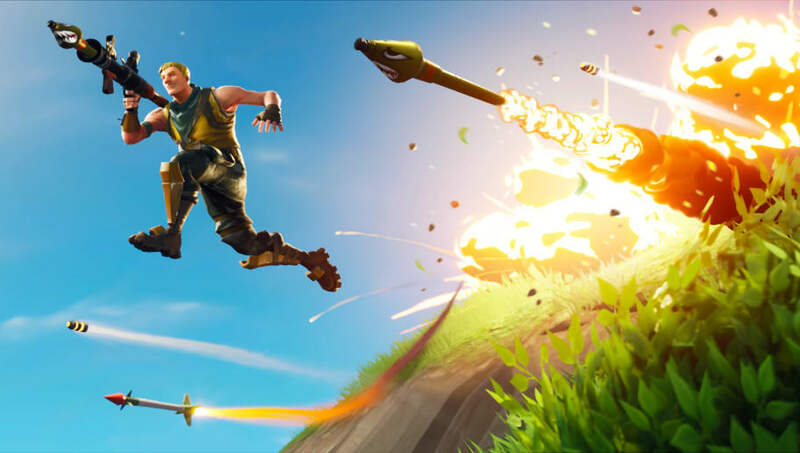 Fortnite patch notes 8.11 revealed One Shot Limited Time Mode would be the ​LTM for Fortnite Patch 8.11, released Wednesday. One Shot LTM places players in a unique low-gravity environment. Players have their health reduced to half, and all weapons are replaced with sniper rifles. Likewise, healing items have all been replaced by bandages. The weapons available in One Shot LTM include the Hunting Rifle, Sniper Rifle and Semi-Auto Snipers. The wait between each stage of the storm has also been reduced. The goal of the mode is to force players into making crazy, high-flying sniper shots — the kind of shots people love posting on Reddit. The One Shot LTM will last until the next ​Fortnite update. It arrives in the game alongside a new pistol, the Flint-Knock Pistol, and an updated Gauntlet tournament event that notably lacks the now infamous bus fare.